We all remember the very first horror movie we saw. The one that messed with our brains so much that we were too scared to even get out of bed. When we think about the villains, even years later, they can send shivers down our spines. Whether it’s monsters in our dreams, in the waters off Amity Island, or under our beds, these are the greatest horror villains of all time (IMHO, of course)! This dream demon is sure to haunt your nightmares… literally. 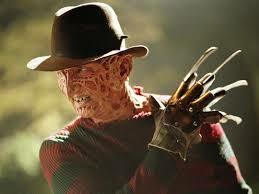 Knife-fingered Freddy Krueger is a horror icon. With incredible one-liners and a progressively creepy appearance as the movies go on, this villain earned the top of the list! Sharks. Need I say more? Although the majority of the time, sharks are relatively timid creatures, that doesn’t stop the shark from Jaws from being absolutely terrifying. A shark’s gotta eat too. Let’s just hope you’re not the next meal for this water-based villain! Who knew a serial killer could be so cunning. This villain is one with many faces. 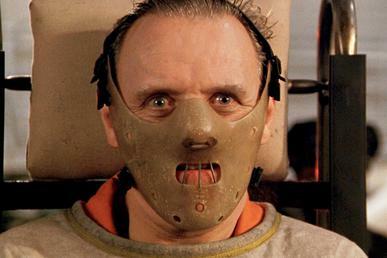 Jodie Foster, who played protagonist Clarice Starling, actually avoided the antagonist Sir Anthony Hopkins (Hannibal Lecter) during their scenes together because his portrayal of the role was so terrifying. A horror movie really gets to me when the villain is realistic. 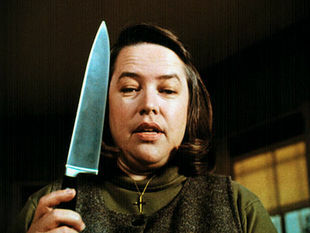 Like Annie Wilkes, for example. She’s a deranged and homicidal fangirl who kidnaps her favorite famous author. It’s no wonder Kathy Bates won an Oscar for this nightmare of a role! The world’s favorite freelance poltergeist. 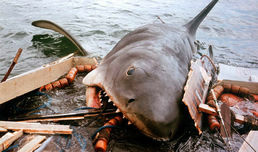 Okay, so I know this isn’t totally a horror, but I sure had some creepy dreams because of this movie and its villain. 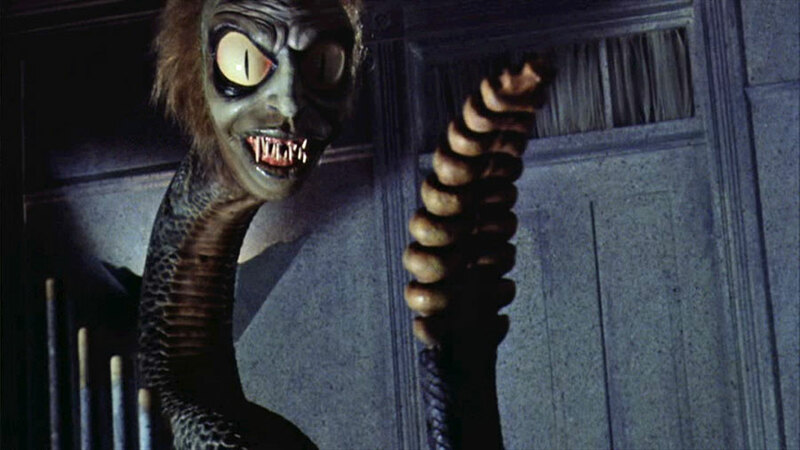 I still shiver when I think about Betelgeuse as a giant rattlesnake! Why is it that a kid’s toy who kills people is so darn unsettling? 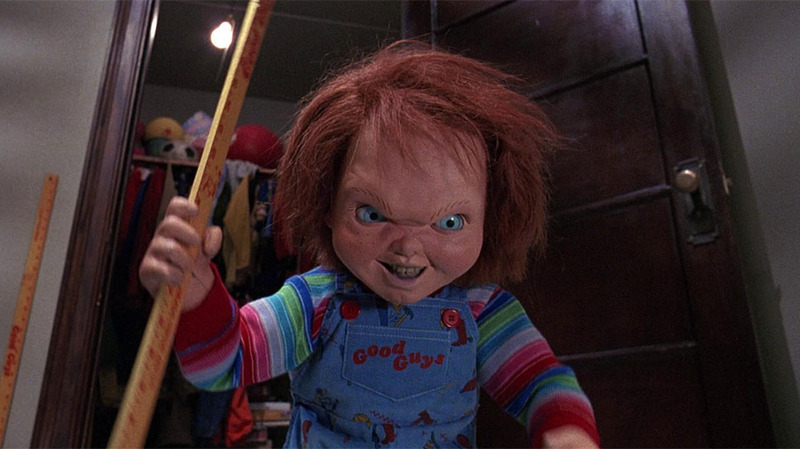 Chucky, possessed by the soul of a serial killer, brings the innocence of a toy to a whole different level. Like Slappy from Goosebumps on steroids. Are you in the mood for a horror movie marathon? Stop by your local Bookmans and check out the plethora of horror movies we have in stock!